Enjoy the tranquil atmosphere of our gardens, wide lawns and shady trees. Picnic under the venerable oaks or take a stroll. Learn something of life in a more leisured age through our museum displays housed in 13 buildings. 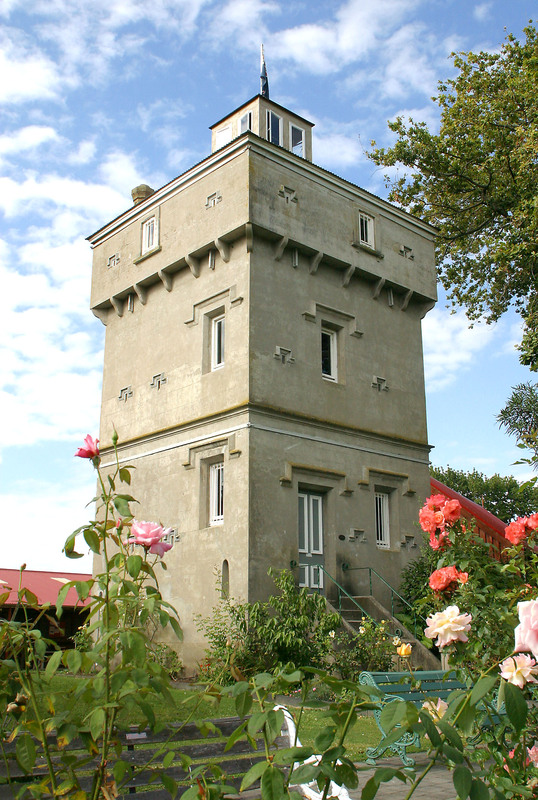 The Firth Tower was built in 1882 by Josiah Clifton Firth to provide a lookout over the country side. It was also used as the estate office and sleeping quarters for single men. The tower stands on rising ground commanding an extensive view of the surrounding country. 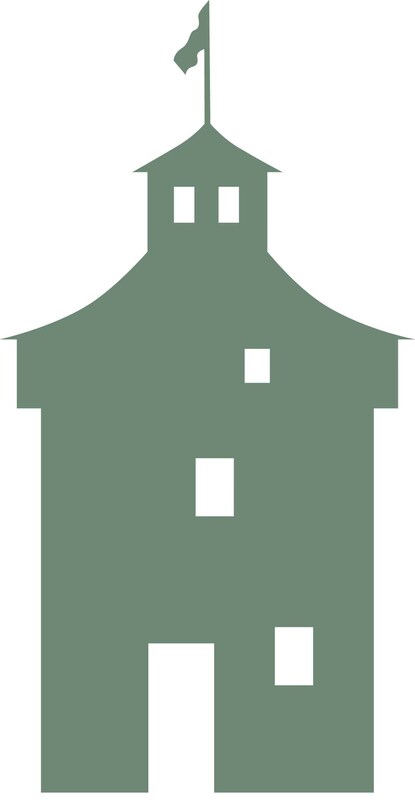 The Firth Tower Historical Reserve is administered by the Matamata-Piako District Council and museum exhibits and displays are the work of the Matamata Historical Society. The Heritage Centre houses the archives of the Matamata area. Copyright © 2017 Firth Tower Museum. All rights reserved.